Office of the Health Ombud. The Office of the Health Ombud is an independent body established in terms of the National Health Amendment Act of 2013 and is located within the Office of Health Standards Compliance (OHSC). The Office is assisted by persons designated and seconded by the OHSC with the concurrence of the Ombud and reports to and is accountable to the Minister of Health. 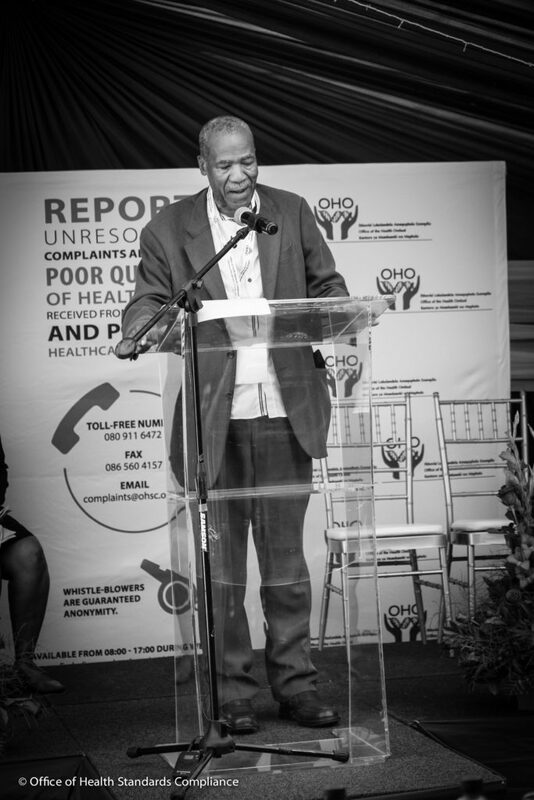 Professor Malegapuru William Makgoba was appointed by Minister of Health as the first Health Ombud in South Africa since 1st June 2016 for a non-renewable term of seven years. any facility or place providing a health service. The Act allows the Ombud to request an explanation from any person whom he or she reasonably suspects of having information which has a bearing on a matter under consideration or which is being or to be investigated; and the Ombud also require any person appearing as a witness to give evidence under oath or after having made an affirmation. 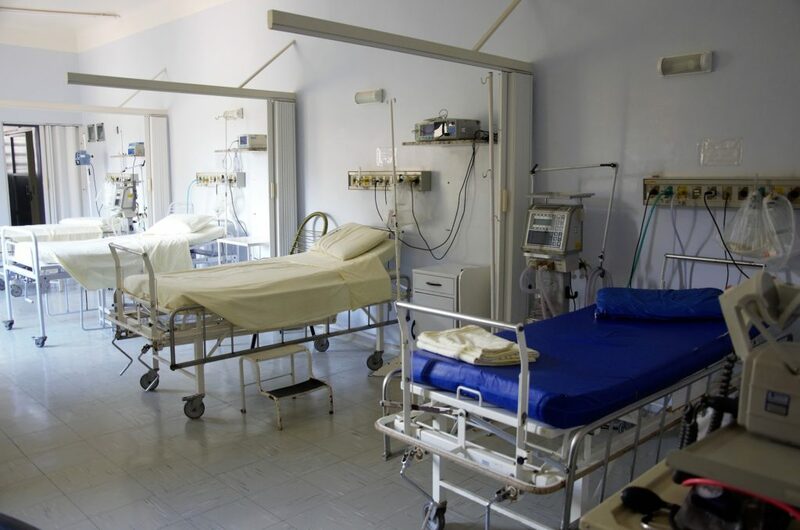 The Health Ombud must operate fairly and deal with complaints swiftly. The Health Ombud must report his findings and recommendations to the person who laid the complaint and the health establishment concerned. The Health Ombud must make a recommendation for action at the end of every investigation and the CEO of the OHSC must ensure that this recommendation is carried out.